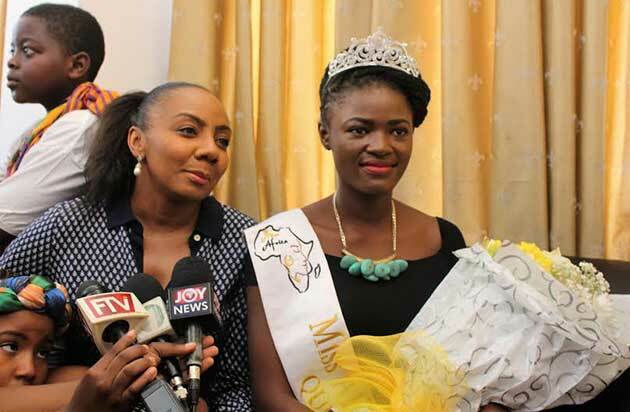 Rebecca Asamoah, the reigning Miss Africa Continent queen, has disclosed that she is single because she is not allowed to date as a queen. 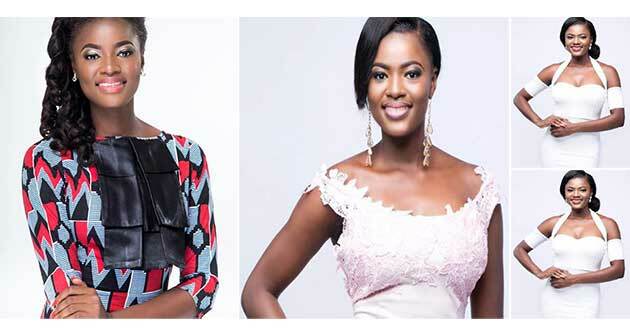 According to the beautiful lady, who is also Miss Ghana 2015 runner-up, she has a contract with the organisers of Miss Africa Continent which stops her from dating. This, she revealed, is to get her focused on her responsibilities as queen. Dating, she said, may distract her, hence that decision. “I have got a year contract with Africa and in my contract I can’t date... It (being a queen) comes with a lot of responsibilities and they make you understand ...if you are dating and don’t have someone who will understand, it will be a big problem. So as a result one year, no relationship,” she told Nana Aba Anamoah on Cheers Show on Ghone TV when she was asked if she has a man in her life. She was on the show to talk about representing Ghana at the upcoming 2017 Miss United Nations world pageant to be held in Jamaica. She will be representing Ghana on that stage as the first Ghanaian queen to share Miss United Nations’ stage. She is hopeful of hoisting her country’s flag high out there by bringing home the crown. The pageant will take place in Kingston, Jamaica, from July 1 to July 9, with the main event on July 8. Over 80 contestants will be taking part in the pageantry, and it will be the first time Ghana is presenting a representative.